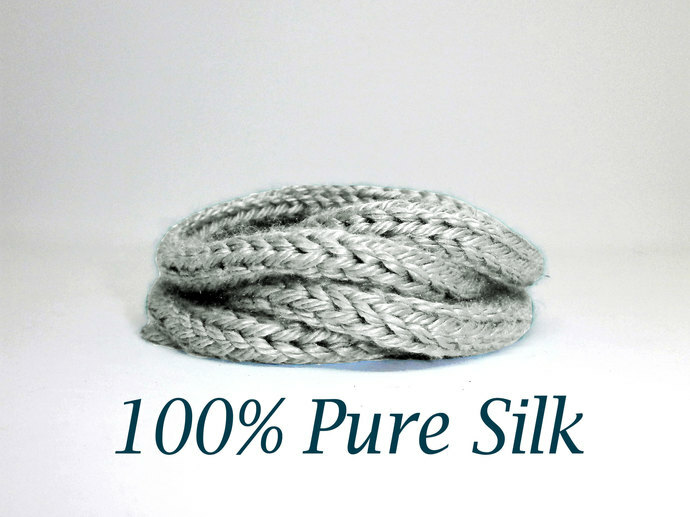 This listing is for 1 x 1 meter length of Handmade Knitted wonderful 100% pure Silk Cord in a Light Silvery Grey. 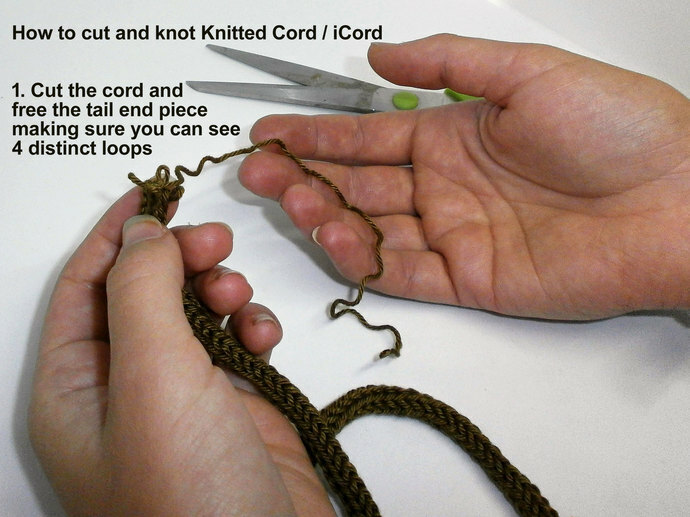 This cord is has been made with a yarn by Debbie Bliss from her Luxury Silk DK range and the colour is shade 02 Silver/Grey. 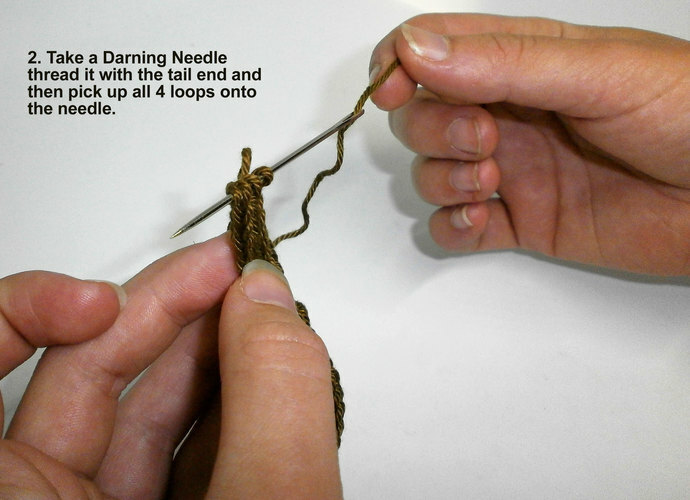 This Range has been discontinued so eventually this yarn will no longer be available. 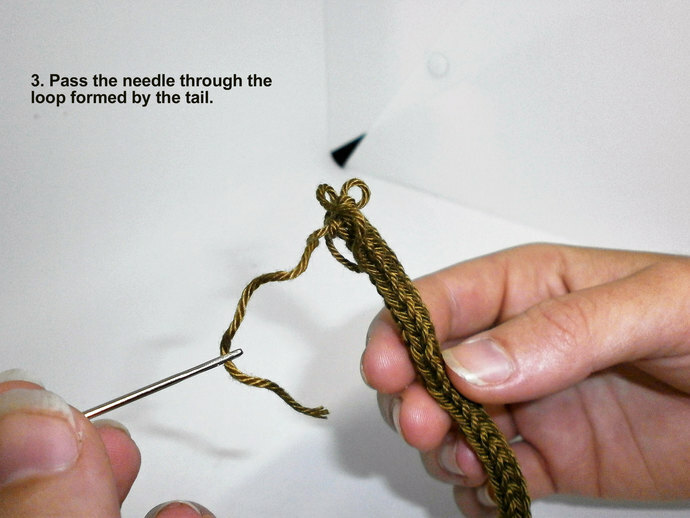 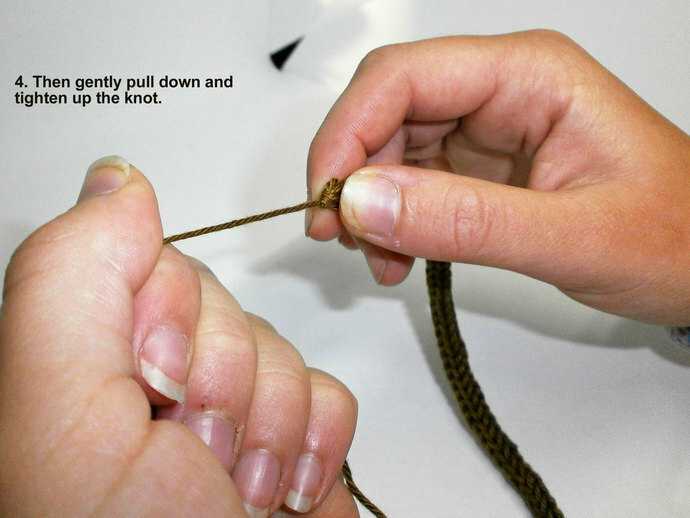 Photos 3,4,5 and 6 show how to cut and knot the cord if you want to make shorter pieces.